We are now a 1040.com affiliate! 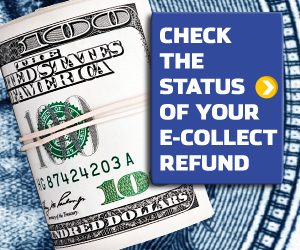 Click the link below in order to prepare your own return! Welcome to BOOKS DONE RIGHT, INC's website! We hope you will enjoy browsing through our website.We pay great attention to the quality of our products and service, while striving to bring you that hometown feeling. You can find detailed information about our services online or contact us for help. © 2013. BOOKS DONE RIGHT, INC. All Rights Reserved.